This is a wonderful video documentary, a part of a larger series. This particular episode is on Laos with a focus on nature and wildlife. Learn about animals and rare species in this wonderfully educational video that combines both cultural and environmental information on Laos. Have a look! ORF Universum Documentaries, season 1, episode 24 entitled Laos Wonderland. It originally aired back in 2005.
Who's sending the money? Indeed, there is a lot of money going into Laos and this is not in reference to (formal) foreign direct investment and official development aid. Rather, it is strictly money that is being transferred on a personal level and person-to-person basis. 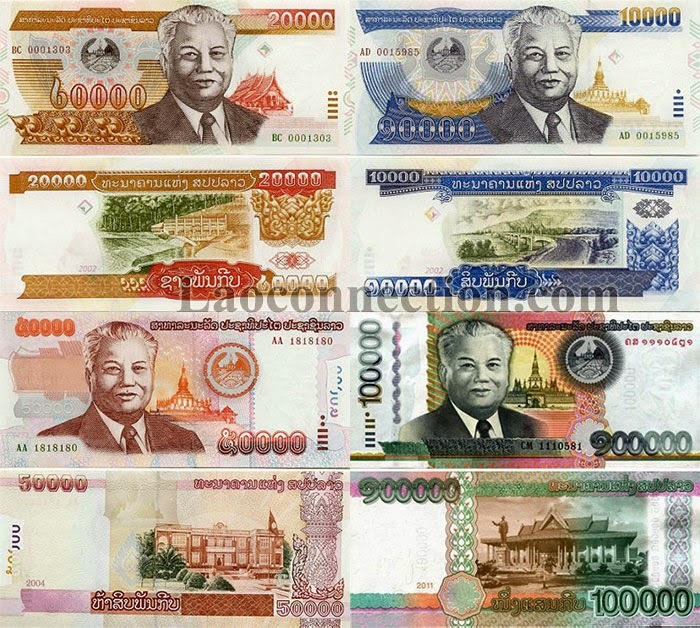 Often times it is Lao expatriates sending money to family, relatives, and close friends. However, there is also another common scenario in recent years. Hello New Year, you never looked so beautiful! To everyone else: We can officially say Happy Lao New Year to you now. Sabaidee and sokdee bpee mai to everyone! Best wishes to everyone in the new year and we hope you keep visiting our site. We'll be taking a little break from posting so we'll see you in about a week. Boy I hate saying "corollary". Anyhoo, it is the one day that does not belong to either the old or new year. It stands alone and it is essentially new year's eve. The inspiration for this year's LNY cover picture was that I wanted to create something fun and colorful. I also wanted it to be kid friendly (may be all those Lao kids books I've been reviewing is having an affect on me?). FYI: We always post the LNY cover pic on April 1st to remind people and also because different Lao communities around the world might begin celebrating early. 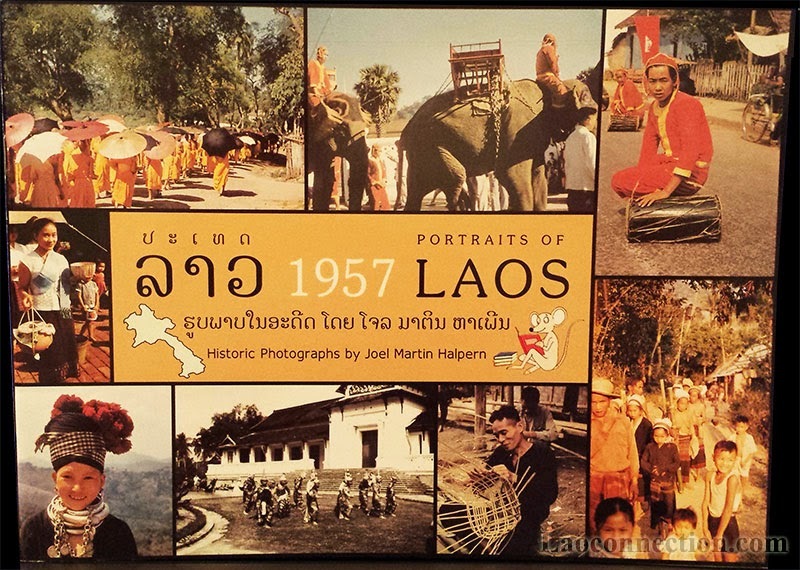 A particular interesting thing about Lao New Year for our website is that it was 2 LNYs ago that we restarted the website after leaving it un-updated and dormant for a few years. It was also at that time that we did away with the old site and had it reborn as a blog (hosted on Blogger) - that was LNY 2555. FYI: The official anniversary date of Laoconnection.com is August 1 1998. That's a lot of years ago! Whatever unfortunate issues you may have had with someone in the previous year, remind yourself it's better to let the issue go (I mean you can always forgive but you don't have to forget! ;) and to start the new year with positive energy. It sounds cliché but in fact many of the activities during Lao New Year, in many ways reinforce the ideas behind positive blessings, fun and togetherness. And while we don't have new year's resolutions in Lao culture, one promise you can keep for yourself is to start the new year on a positive note. So say goodbye to the blahs of the previous year. When it comes down to it, the Lao New Year is about community, family and friends. Take this time to spend quality time with those close to you. Invite them over or go over and visit them. Also consider giving a momento or practical gift to commemorate the new year. 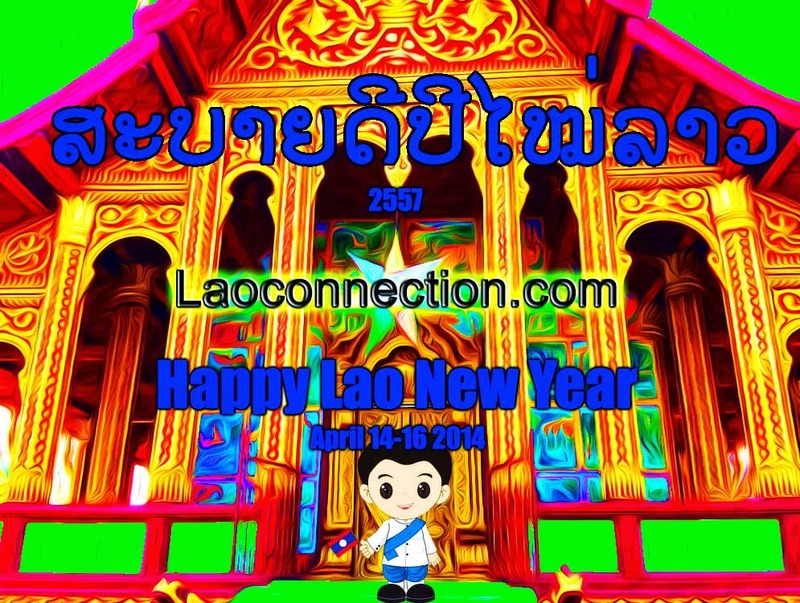 Also don't forget to visit the temple and go to the Lao community party. It's a blessing, didn't you know!?! The Lao New Year also includes the Water Throwing Festival (boon hoht nam). People will literally be drenching you with water from buckets to water guns to cups. It's the one time of the year where it's ok to do this even to a complete stranger so beware! Traditionally, the act of hoht nam is considered a blessing to the person you're getting all wet and a symbolic gesture for them to wash away all the bad things in their lives and to invite only good things in the new year. It's that time of the year to get all your Buddha statues, amulets and pictures out. Clean them up and place them together, and have a nice decorative bowl ready. It'll be used as your home altar along with holy/blessed water you'll get from the temple. Spring cleaning is Lao New Year cleaning time too. Re-arrange furniture, donate old stuff you no longer use, clean and dust places in your home you haven't done in ages. Not only will you be getting a new start in the new year but so will your home.